Universal Windows Direct is the trusted source in Elizabethtown, Kentucky with quality exterior remodeling products at the best market value! The local community gave us an A+ rating with the BBB and we’re also one of the top-rated companies in the country on Qualified Remodeler 500 and Remodeling 550. Beginning as a small exterior contractor in 2002, we’ve grown to a household name across the country, including here in Elizabethtown. 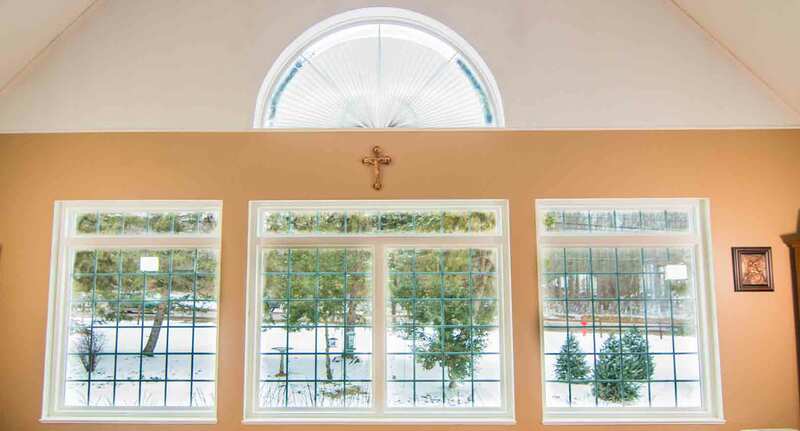 While other window companies force you to choose between quality, aesthetics, and value, you can have it all when you work with UWD. 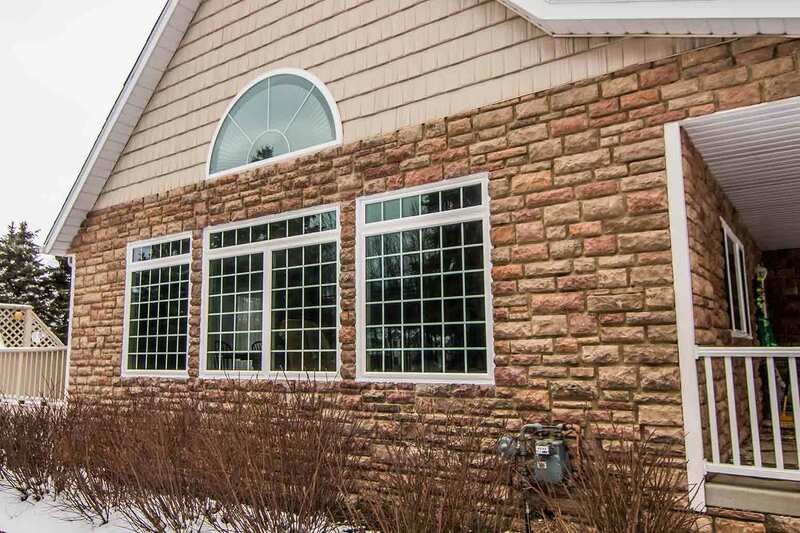 The best quality exterior looks beautiful, saves energy, and lasts a lifetime. When you want it all, you can count on UniShield® exterior products and our second-to-none fiberglass doors. They’re the replacement options that perk up your curb appeal without leaving you flat broke! UniShield® window installation checks off so many boxes on your window wish list, we don’t know where to begin first! Its aesthetics make an immediate impact on your curb appeal, providing a new glow to the home no matter the style or era. 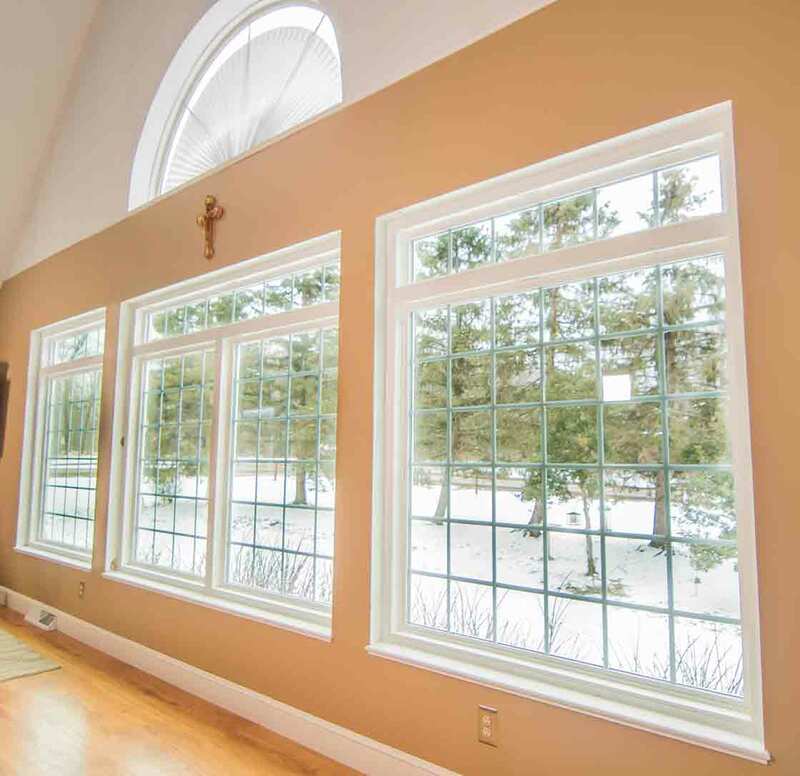 Limitless window styles are available and exterior paint color options, and let’s not forget the astounding beauty of decorative glass. 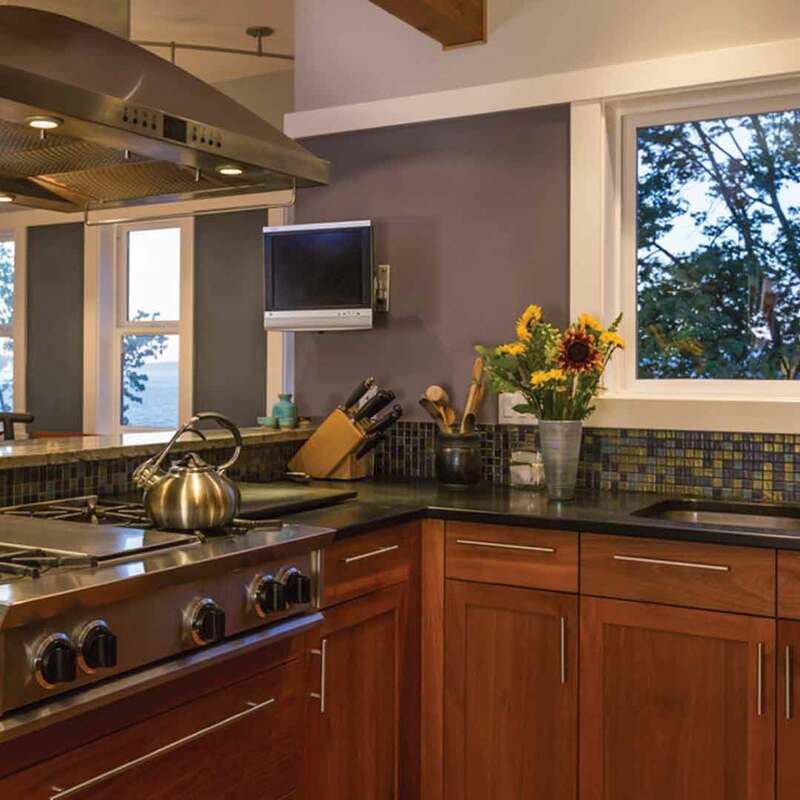 Speaking of glass, these windows are engineered to serve as ultimate energy savers. Say goodbye to sky-high energy bills. Let’s keep some of your money in your wallet for once! 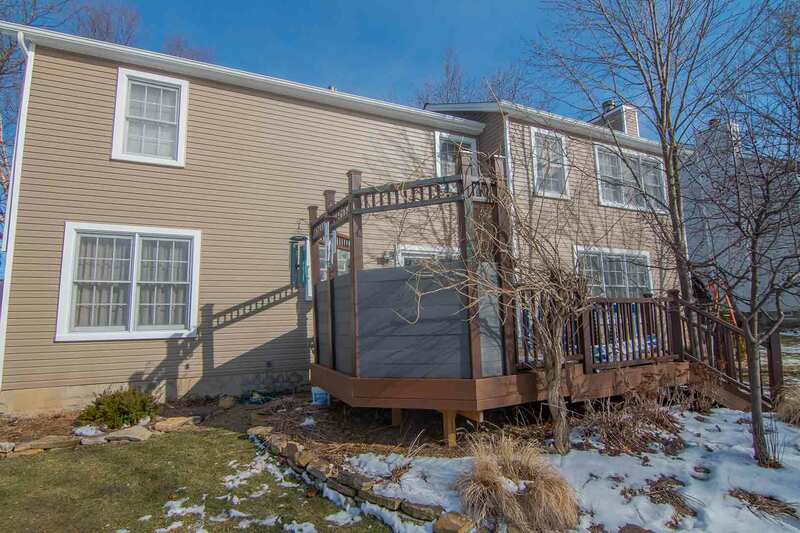 Give your Elizabethtown home an overhaul with striking siding replacement! UniShield® vinyl siding is a luxurious (yet affordable) exterior that always offers a significant first impression. Neighbors will notice its fine attention to detail, including its intricate wood grain patterns and decorative upgrades such as vinyl scallops and cedar shakes. 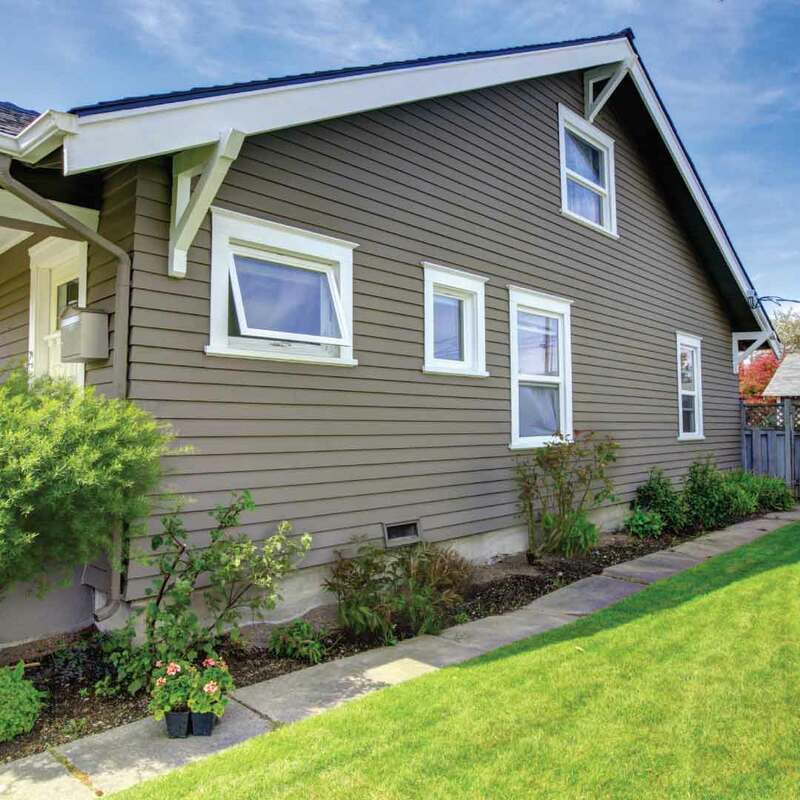 We’re always on top of exterior paint color trends, giving you the option of both contemporary and traditional siding colors. 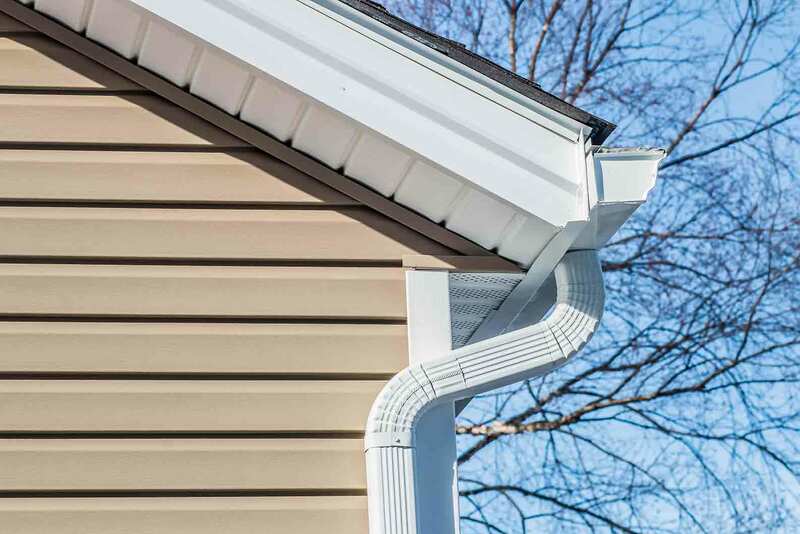 Our expert installation keeps the siding panels perfectly straight and always protecting from the elements. UniShield® siding even saves energy! Getting excited yet? 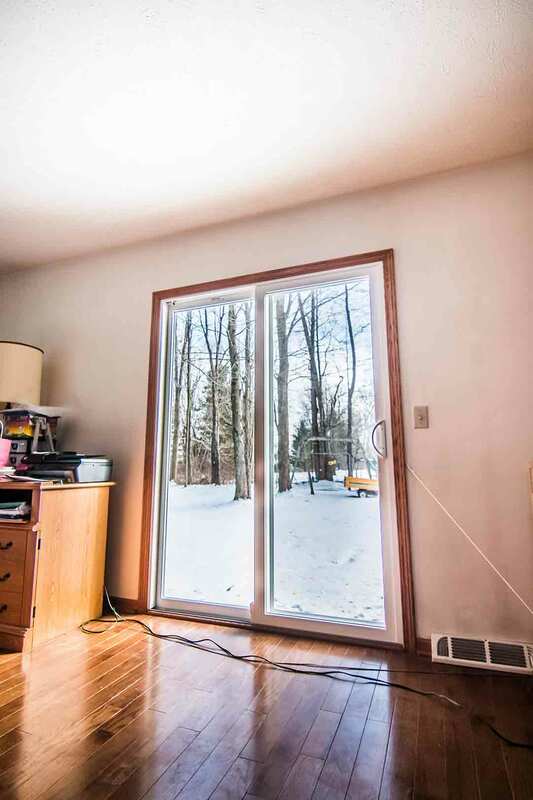 "I tell everyone how happy I am with the windows and your company." 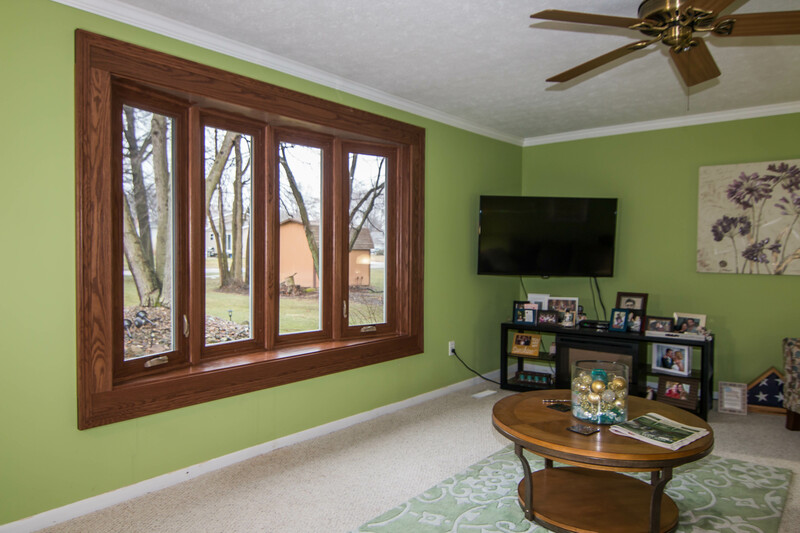 "I am very happy with my new windows and recommend you to all my friends." 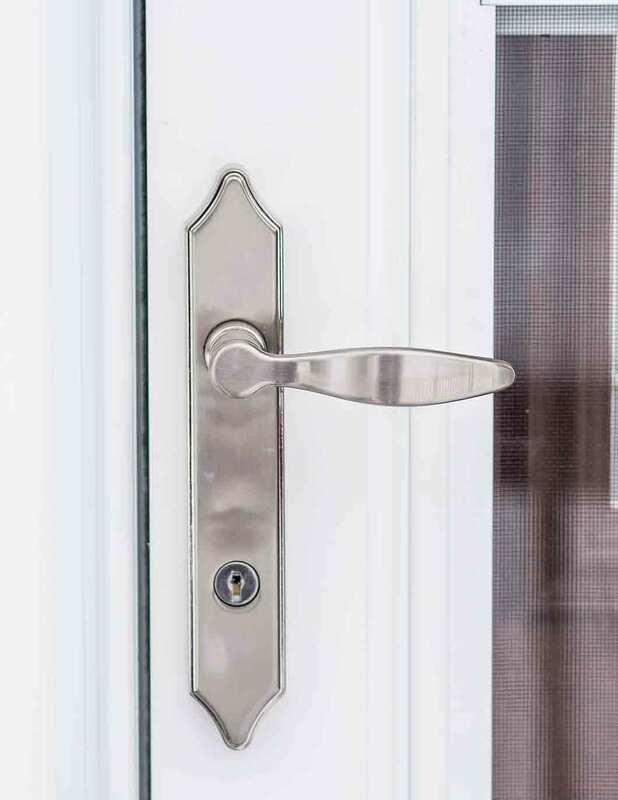 What’s the right entry door for your home? If you’re like most homeowners, the answer is a low maintenance door that is beautiful and made of quality materials. It also doesn’t rot, dent, or peel from moisture damage. Does such a door exist? It sure does! 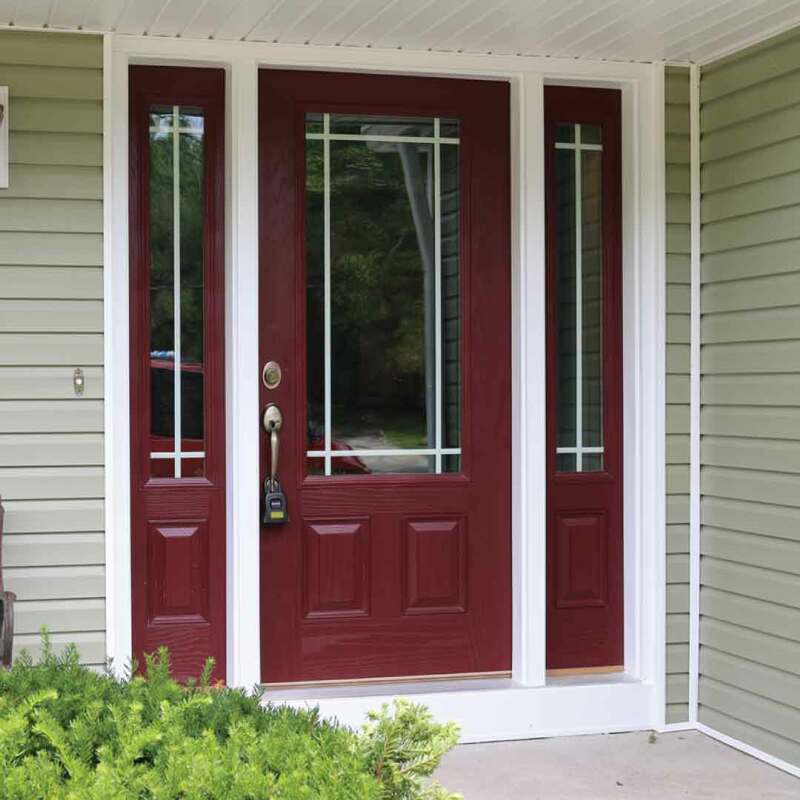 Our fiberglass entry doors will light up your entryway and make an immediate impact on both the interior and exterior. 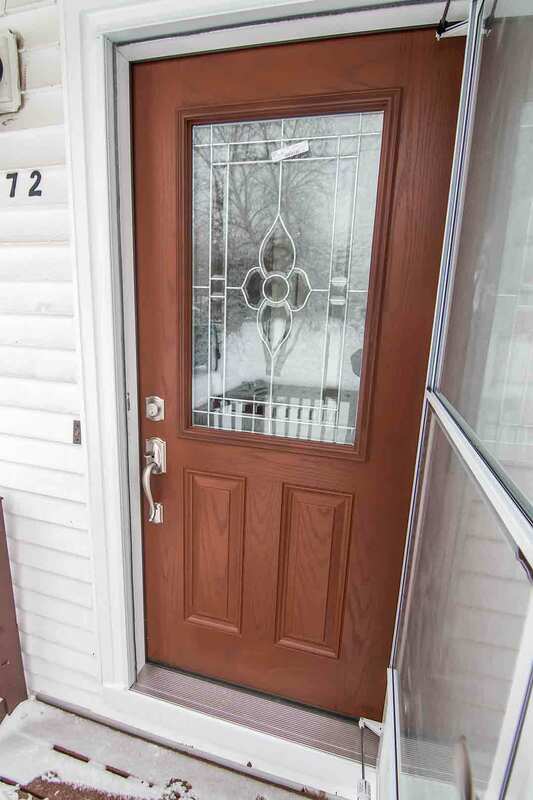 New door installation brings increased home security, style, and even energy savings. Our expert installers ensure the door is plumb inside the frame, creating the perfect fit for blocking out drafts and making the home more comfortable. Your dream door has arrived! We guarantee you’ll love your new investment and provide an industry-leading product warranty and quality installation. Did you know that even the most expensive exterior products will fail if they’re improperly installed? 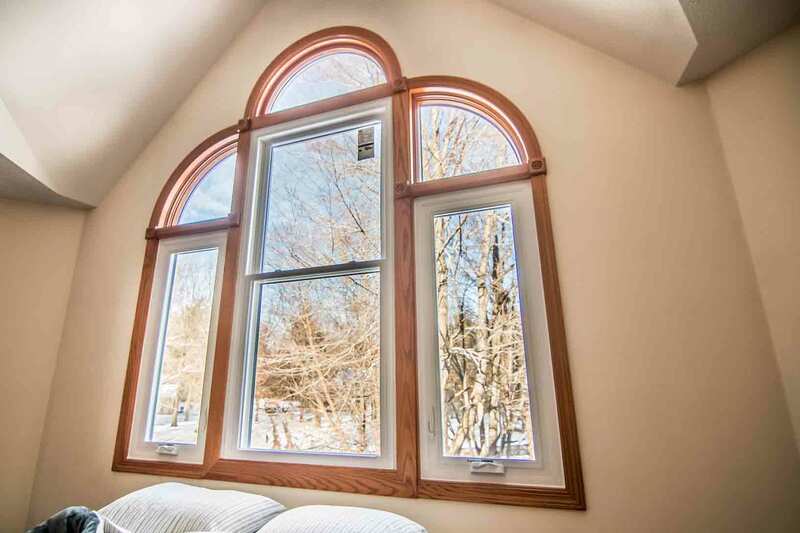 We take installation and craftsmanship seriously, and you’ll see this with every window, door, and siding product that we install. Not to mention, our installers are true professionals and always clean up after the job. We respect your home! You’ll be floored when you learn about what we cover with our True Lifetime warranty. We’re confident in the performance and beauty of our products, and we want you to be as well! So, what’s our story? Who are we and why should you trust us? Who is Universal Windows Direct? Hello, Elizabethtown homeowner! We’re your neighbors. The friendly face in town who cares about the quality of your home and wants to help improve your life! It’s our mission (and duty!) to give back to this community by offering outstanding quality products at the best value market prices. We live in such a unique town, and you’re surely no ordinary homeowner. You want the best option at a fair price, and that’s exactly what you’ll find with our company. You’ll love our selection of products available. With our product quality and service, you’ll quickly see why we have an A+ rating with the BBB. We can’t wait to help you love every aspect of your exterior!